Jane Bedford Bedford created The Bedford Group in 1986 when entrepreneurship enticed her to leave her successful career in advertising and open a consultancy specializing in marketing management. From the start, Bedford imbued the company with a client-centric vision that focused on strategic marketing; assisting corporations in building revenues profitably through smarter relationships with their agency partners and improving marketing organizational schema to optimize that result. With a combination of marketing savvy and strategic disciplines, Bedford has created practice areas within The Bedford Group that have solved some of Fortune 250’s thorniest marketing problems. Her reputation for “out of the box” thinking and benchmarking techniques has also helped her formulate varied consultative relationships in categories of business from packaged goods (food, beverages, cosmetics and toiletries) to industrial products. Bedford spent the first part of her career working in senior management positions for prominent advertising agencies in New York and Atlanta. During this period, Bedford’s role was in account management overseeing large account groups, complex client relationships, strategic marketing, and new business acquisition and contract negotiation. 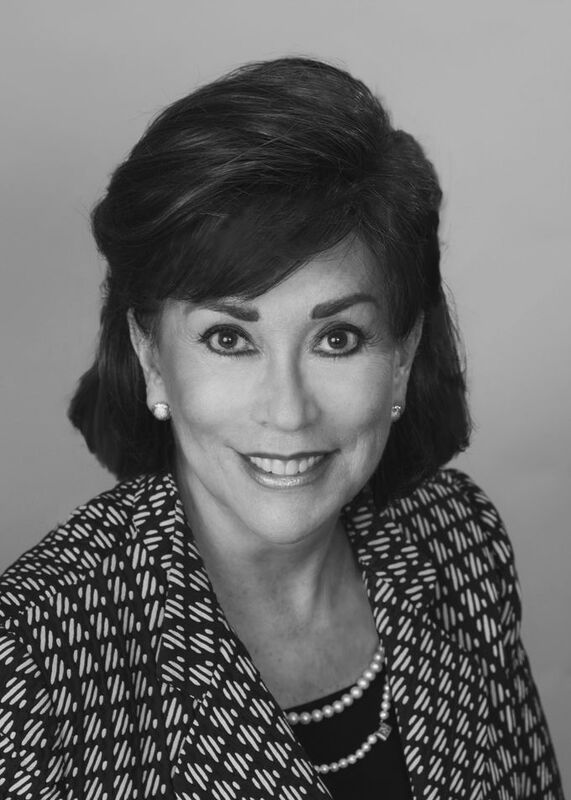 A well-respected advertising veteran, Bedford has been recognized within the industry as the person “a client would most want on their business” and was named the American Advertising Federation’s President of the Year during her tenure. Her client service experience is broad and includes Bank of America, Novartis, IBM, Newell Rubbermaid, Bell Atlantic, Wachovia, Shaw Industries, USAA, Cox Communications, Krispy Kreme Doughnut Company, GlaxoSmithKline, LensCrafters, America’s Dairy Farmers, Bush Brothers and Federated Department Stores. Bedford is a member of the Atlanta Ad Club, New York Ad Club and American Marketing Association (AMA). She sits on numerous corporate and charity boards as well as serving in an advisory capacity for Auburn University’s College of Liberal Arts from which she holds two degrees. She is also an alumna of New York University. When she is not playing with her dog, Bedford can be found skippering her sailboat, Nirvana.